A publicist for rock legend Gregg Allman says the organist and singer for The Allman Brothers Band has died. He was 69. 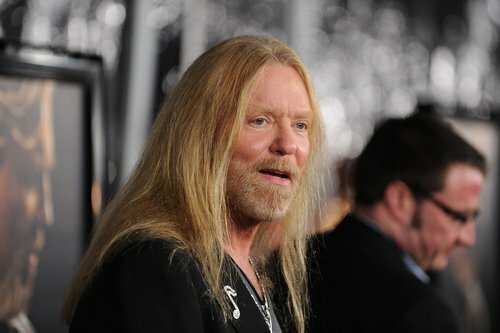 Ken Weinstein confirmed Saturday that Allman died at his home in Savannah, Georgia. Allman had cancelled some 2016 tour dates for health reasons. In March 2017, he canceled performances for the rest of the year. After years of substance abuse, Allman contracted hepatitis C and underwent a 2010 liver transplant. Born in Nashville, Tennessee, Allman was raised in Florida by a single mother after his father was shot to death. He and his older brother Duane formed the nucleus of The Allman Brothers Band. It featured tight guitar harmonies by Duane Allman and Dickey Betts, a pair of drummers and the smoky, blues inflected voice of Gregg Allman.